The new Adidas Slip On, come to revolutionize the world of adidas with its grip slip. 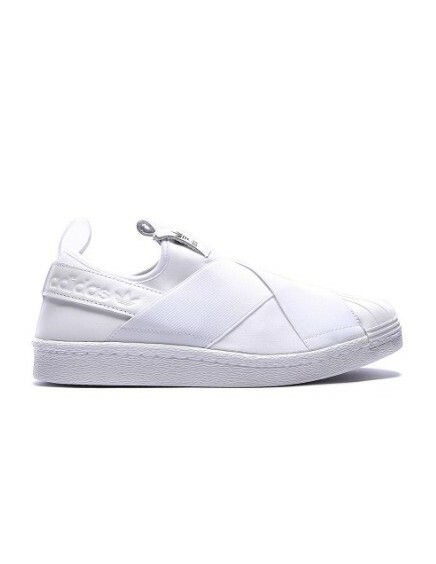 These new shoes are definitely the new product TOP Adidas, born of its sisters, Adidas Superstar. 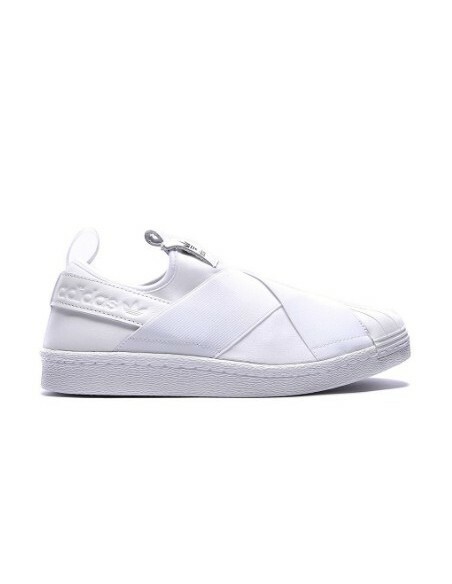 This model, Adidas Slip On, has an appearance very similar to Adidas Superstar, but its materials are much lighter and comfortable, improving the old model.